They could probably sit in their office all day as an individual contributor and be fine but you can really enhance their working environment by giving them opportunities to work and engage with people who like them so they can rally as a team. 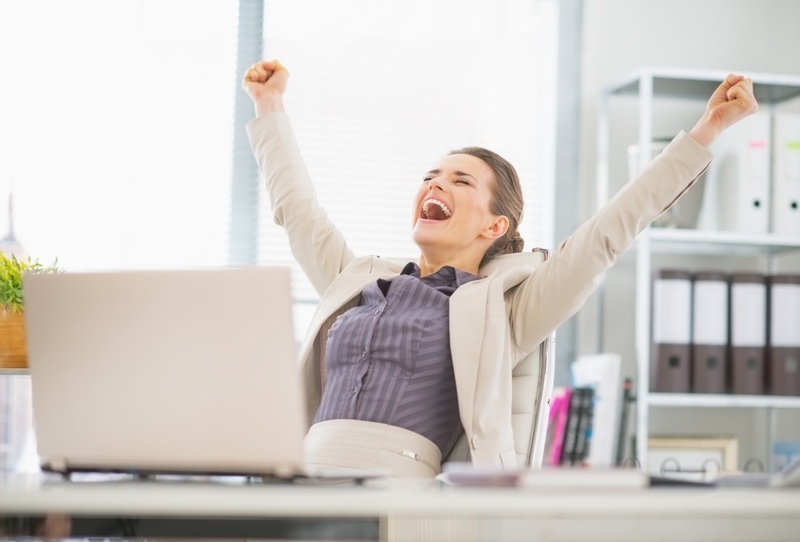 Editor’s Note: Want to know if your employees are happy? Checkster’s 360 Checkup can help give you quick, pointed and timely feedback on how your people are doing..